Warning! Please excuse the Puns and fish references! “Phishing” in cyber terms refers to the stealing of personal information that can lead to identity theft and financial fraud. Interestingly, phishing has been around for years and can manifest itself in many forms via phone calls and physical letter scams. However, with recent development in technology the most common form today is via email. If you think about it, online phishing is not that different from actual fishing. The major difference is that the online “phishermen” are catching your data, not fish. Unlike the trout or bass that you may fish recreationally, the trophies that these cybercriminals are after is your personal data, banking credentials, usernames, passwords and so on. Clicking on links that originate in random and unexpected emails, isn’t such a smart move. This makes you an easy catch. If the email is not from a trusted source or maybe, it’s from your “bank” but doesn’t look quite right? Do a thorough check before you click anything! If you temporarily hover over any links, the hyperlink will appear, the domain name can always be a giveaway! Check spelling and have a keen eye for any suspicious emails. If you have even the slightest doubt, don’t click! You can always forward it to your IT team if you believe it maybe be legitimate. Whenever you are entering confidential information online, make sure that the address bar shows a small lock icon or reads "HTTPS" and NOT the standard "HTTP." The "S" or lock icon confirms that your personal data is being conveyed through a legitimate, secured channel. Just like a security guard to your building, a firewall is a guard to a computer. A firewall secures your system by controlling web traffic coming into and streaming out of your business and protects against the introduction of malicious code to computer systems, which represents another form of phishing. This gives the phisherman a tough time trying to get his catch. Today’s internet browsers can be customised with personal toolbars. For an extra level of security, an anti-phishing toolbar is worth installing as it checks the sites you are visiting and compares them with known phishing sites. If you click on one of these known sites, the toolbar will alert you, preventing you from being caught. 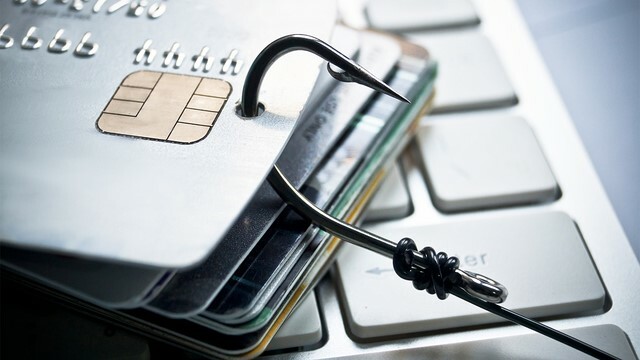 Of all the precautions you need to take to keep your company safe, planning for phishing attacks might be the most important of all. 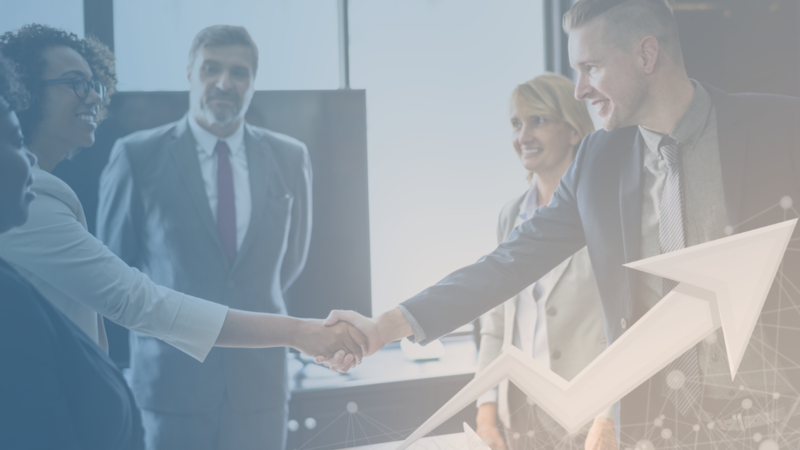 Every year, countless companies find out the hard way that they should have invested more time and money into phishing protection training for their employees. 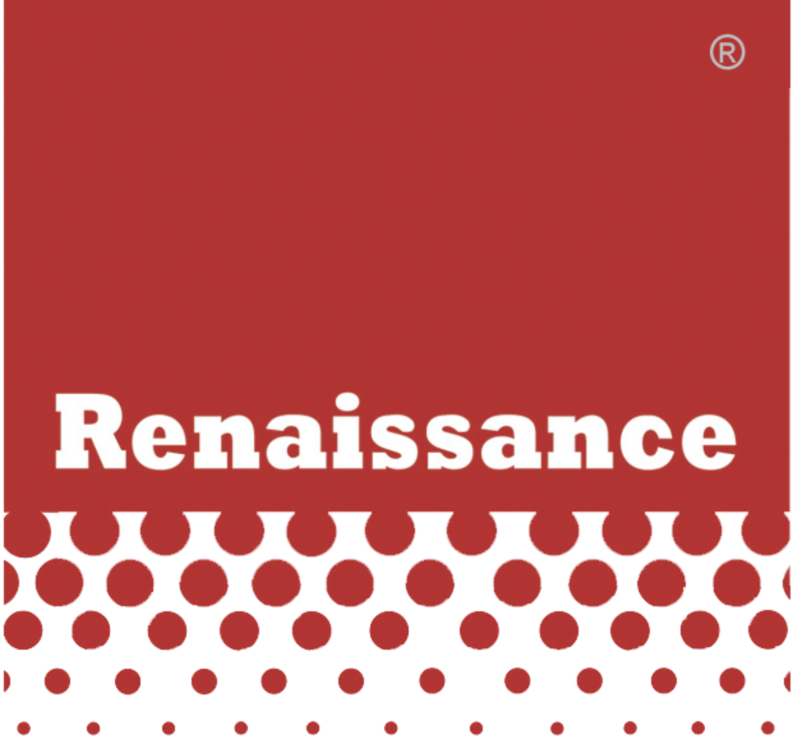 At Renaissance we have solutions that allow companies to train their staff on phishing, run safe phishing awareness campaigns and even Phishing Simulations that alert staff that they could have been phished if it had been for real.